Can it be used for home study? : No, goes together with Teaching Spanish 2. 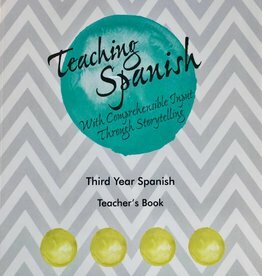 Spanish audio book for level 3 / B1 students. American journalist investigates the suspicious disappearance of a boy in Argentina.